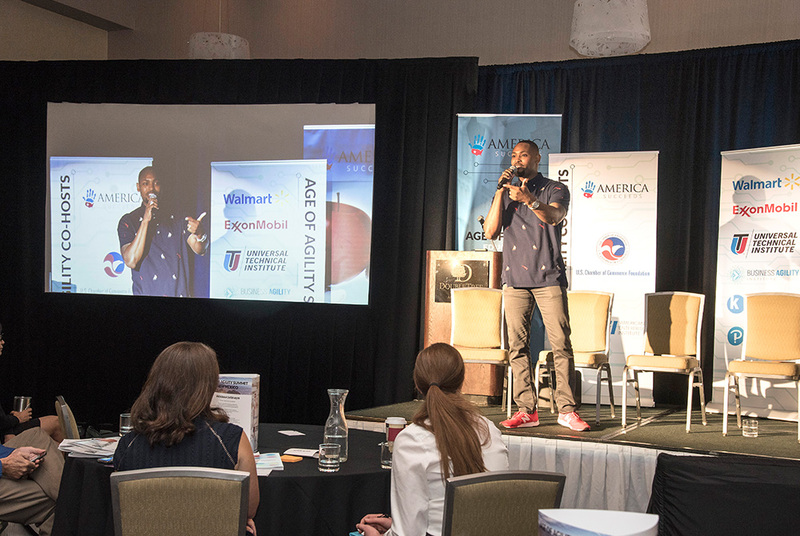 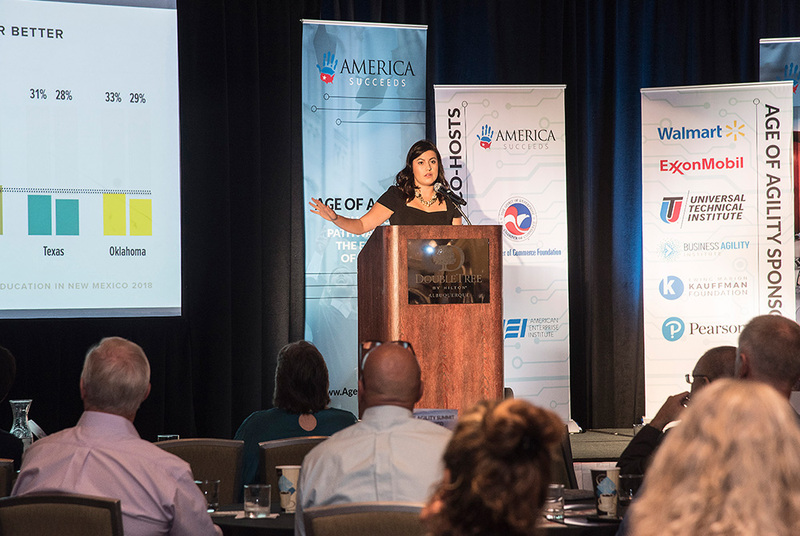 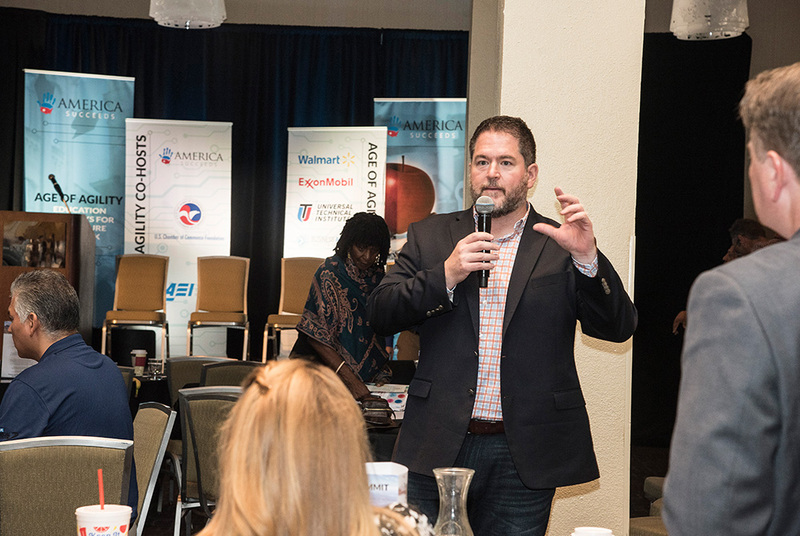 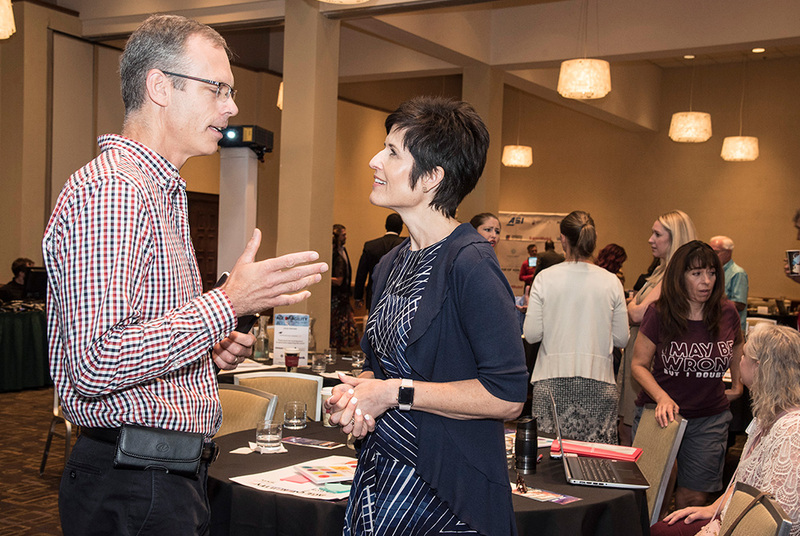 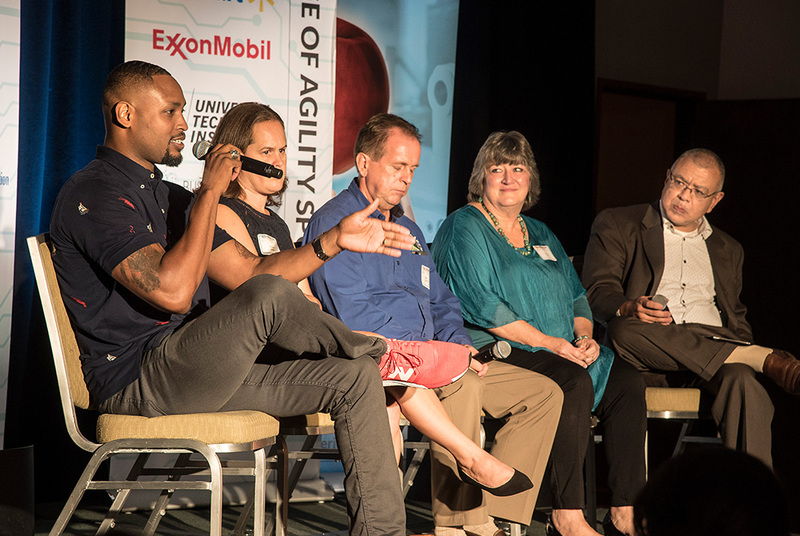 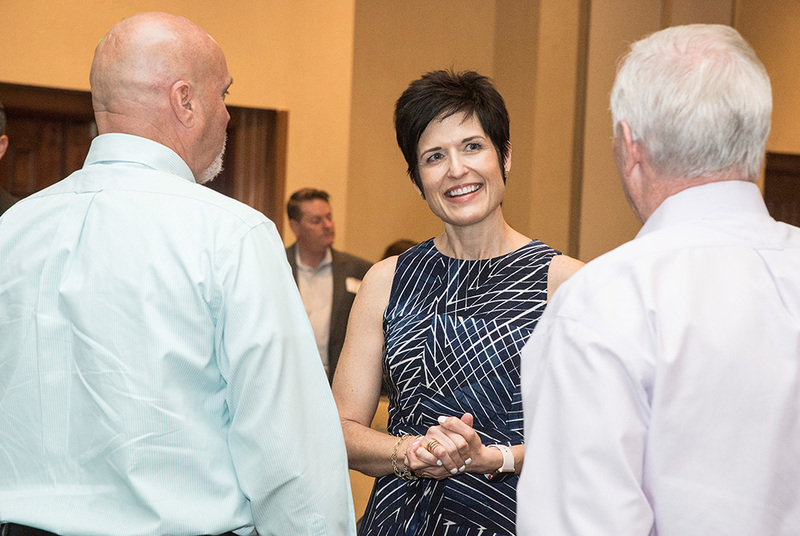 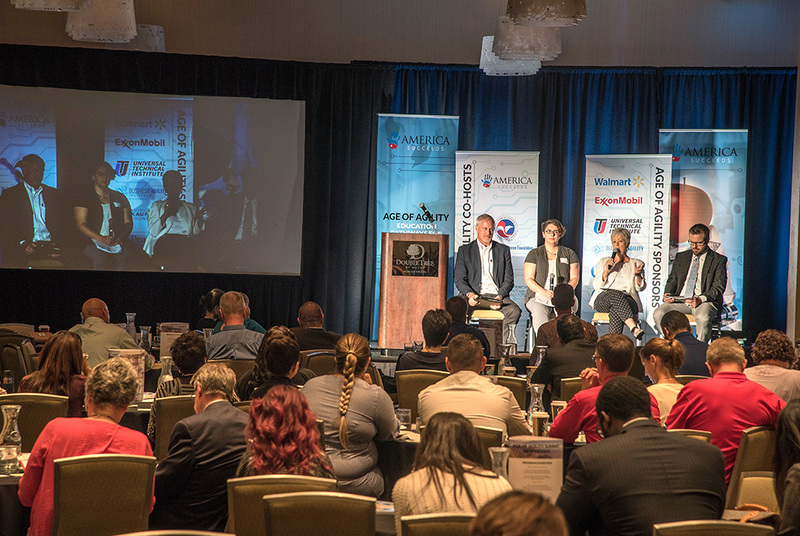 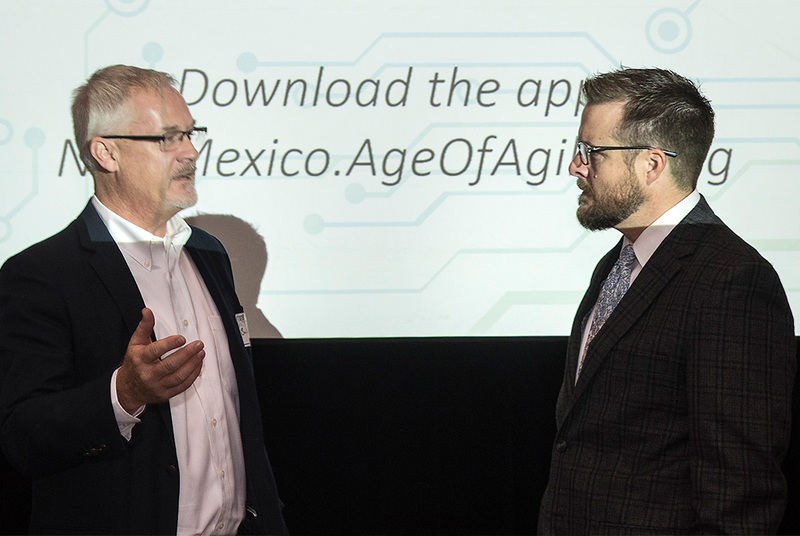 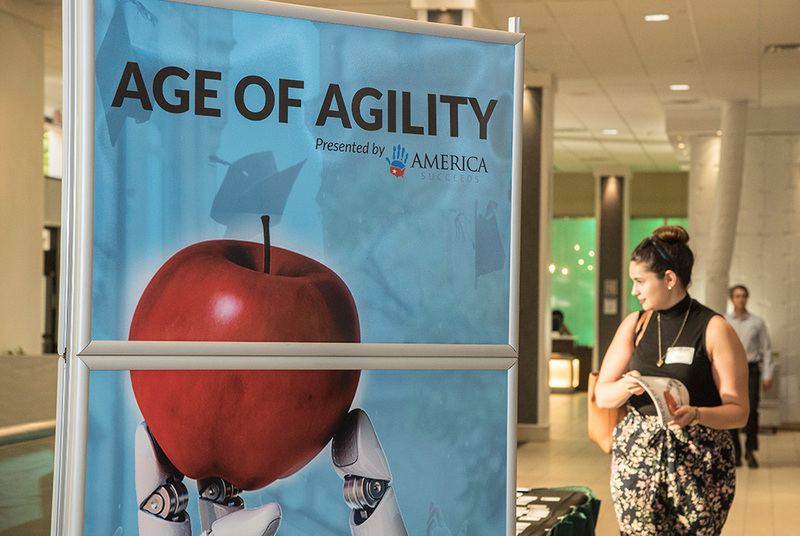 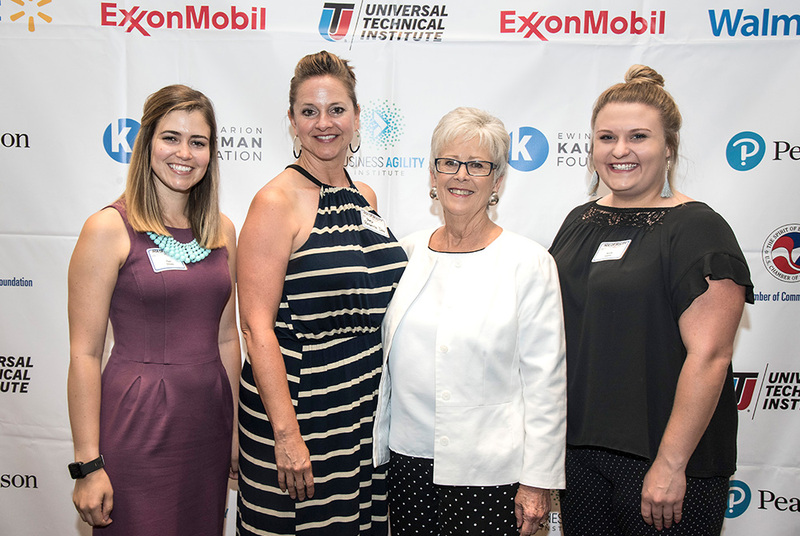 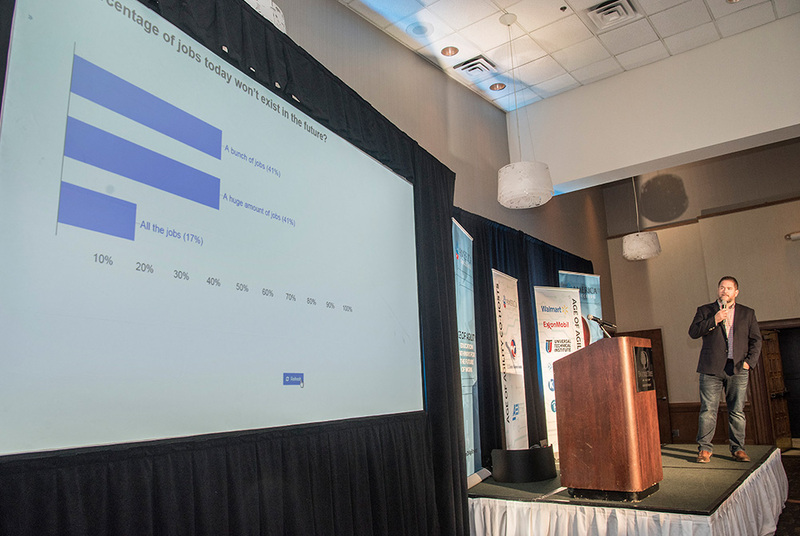 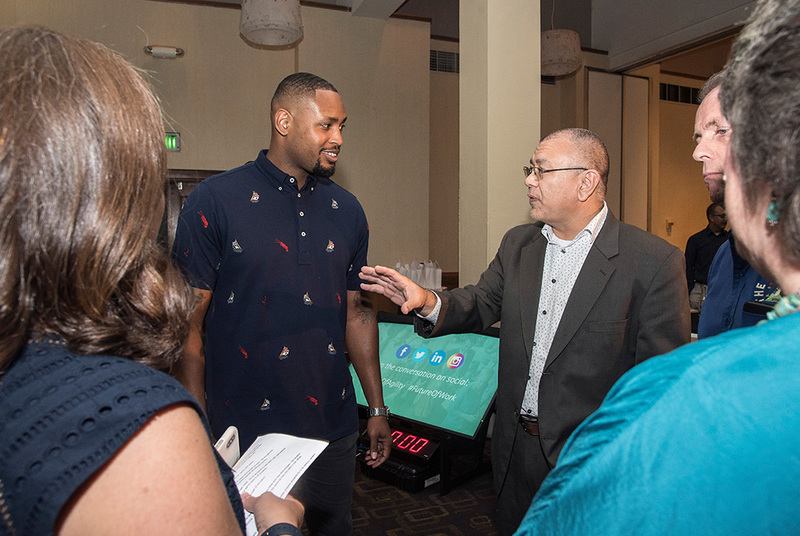 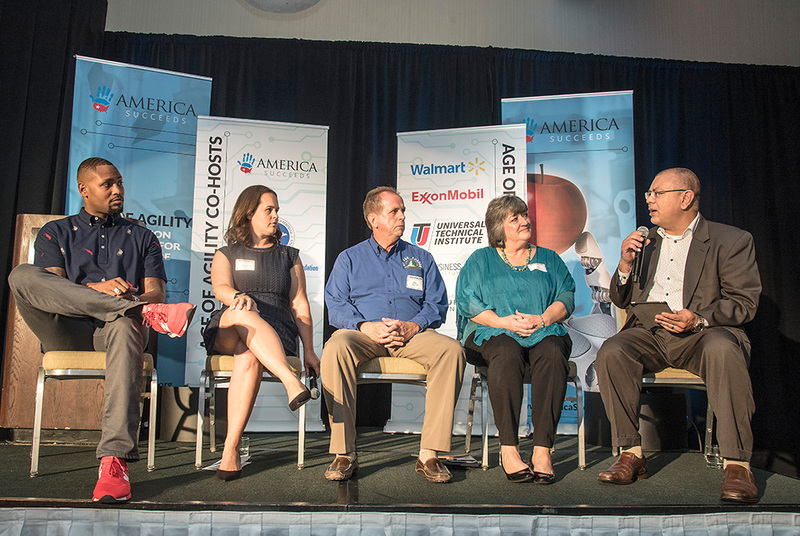 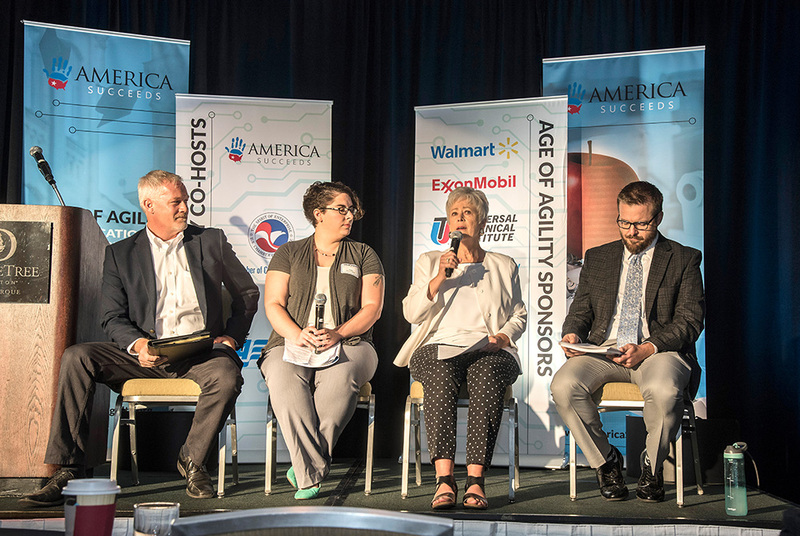 On July 19th, business leaders, education advocates, and policymakers came together to explore how technology innovations are impacting workforce needs at the Age of Agility Summit New Mexico. 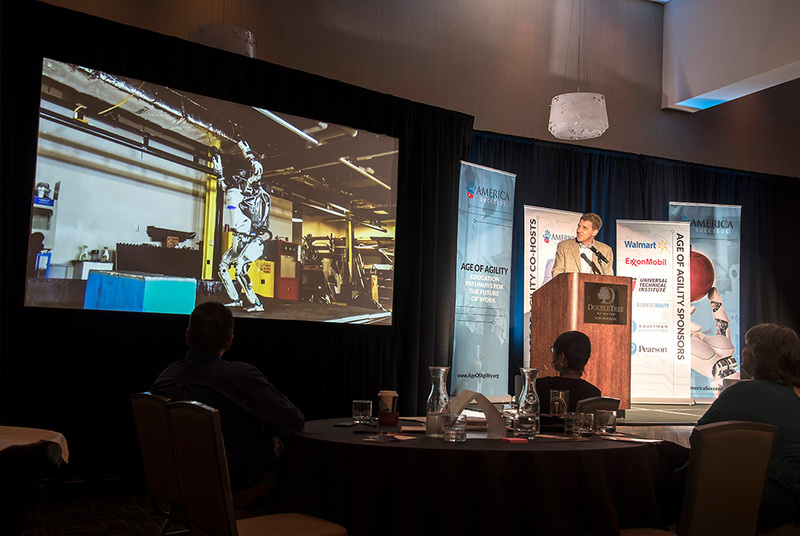 The event explored how automation and artificial intelligence are disrupting, eliminating, and creating jobs in New Mexico. 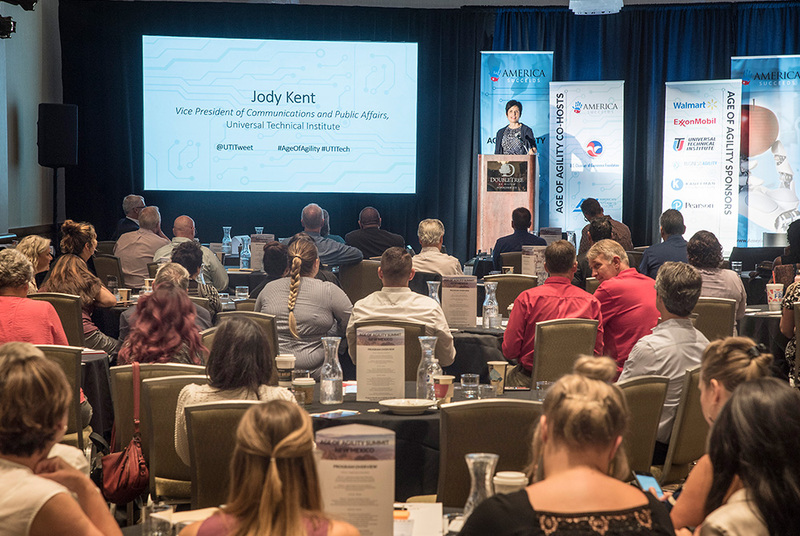 The summit was hosted by NewMexicoKidsCAN and several local sponsors. 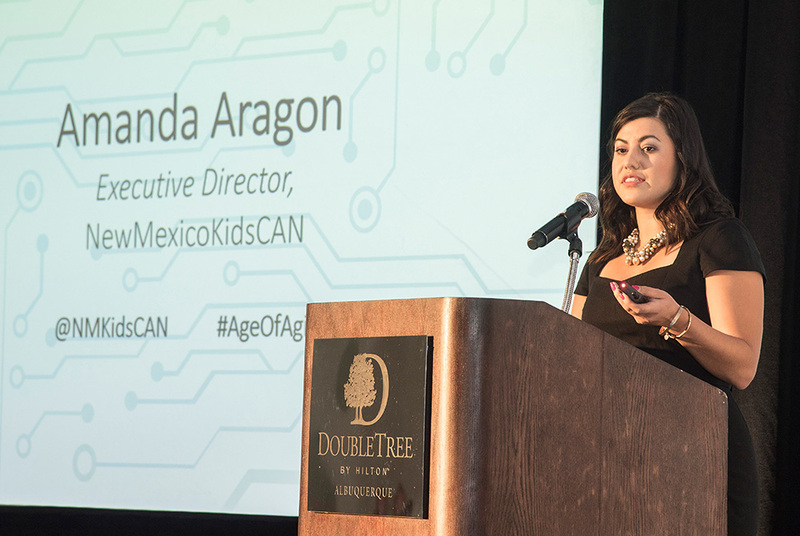 NewMexicoKidsCAN serves as a catalyst and conduit to advocate for community-informed, student-centered and research-backed education policies that work best for the children of New Mexico. 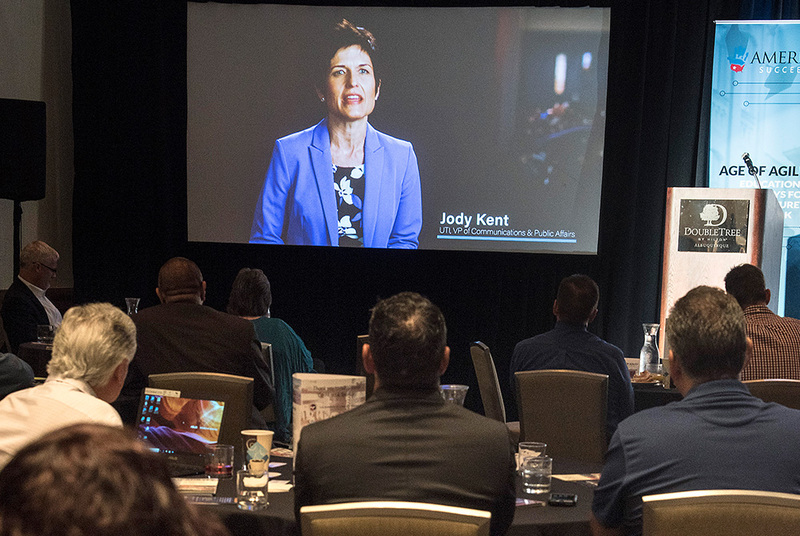 By connecting policy, instructional practice and politics, they reimagine what is possible in New Mexico’s public education system. 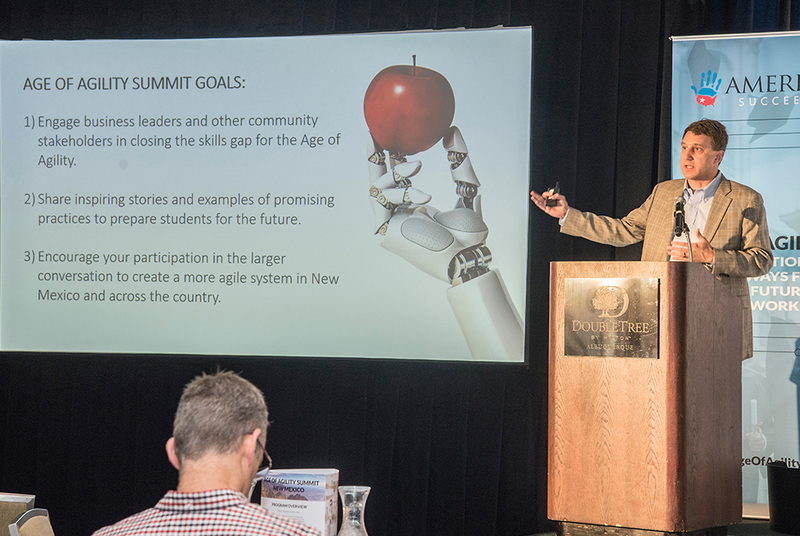 The event provided a platform for stakeholders to discuss and explore creative solutions for restructuring the education system to be more rigorous, relevant and modern for ALL students across the state. 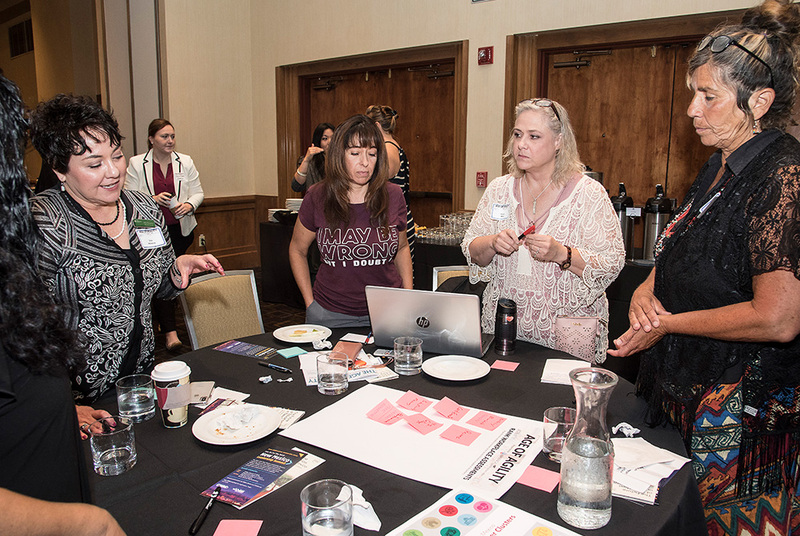 Photos provided by Liz Lopez Photography.